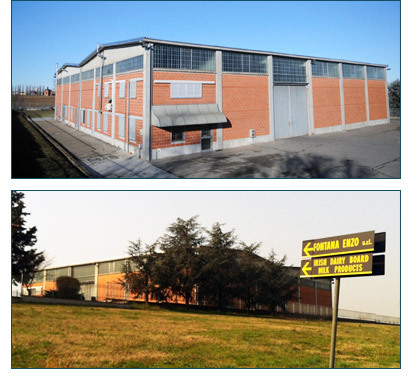 The company first started trading in 1965 under the sole owner Enzo Fontana and was mainly focussed on casein. Today, FE is made up of young and innovative people, with a strong tradition in the sale and development of dairy ingredients for food applications and techniques. We are operating in a “Milk Defecit” market that has an ancient cheese tradition and our mission has led us to build relationships with partners of “high milk” production, which allows us to source high quality, competitively priced, raw materials. The synergies created with our partners have allowed us to develop industrial, natural, dairy ingredients based on the demands of our clients to get the best performance in terms of continuity, expertise and innovation.